Acer EB321HQ monitor provide stunning image quality and sharp details with 1920 x 1080 resolution. 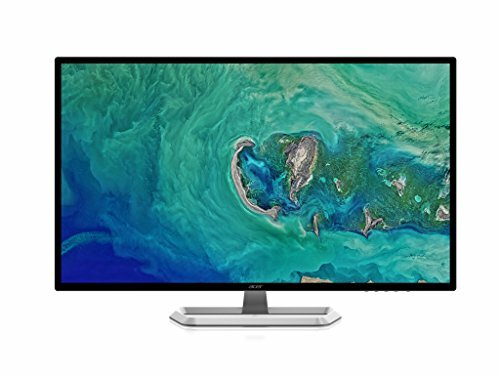 Through the ultra-high resolution, users can enhance the work efficiency easily and enjoy the visual experience by this monitor. Acer Blue Light Filter reduces the exposure ratio of blue light, which can potentially cause long-term eye damage, by adjusting color hue and brightness. Advanced liquid crystal formula for advanced IPS technology for premium color performance, which has no color difference at any viewing angle. 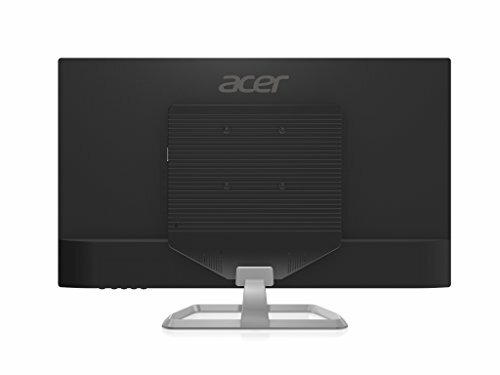 Acer Flicker-less technology helps to eliminate screen flickering through a stable supply of power. Multiple ports HDMI and VGA. Troubleshooting Steps to get the dead pixels activated 1. Apply pressure to the area where the stuck pixel is. Try not to put pressure anywhere else, as this may trigger the creation of more stuck pixels. 2. While applying pressure, turn on your computer and screen. 3. Remove pressure and the stuck pixel should be gone.